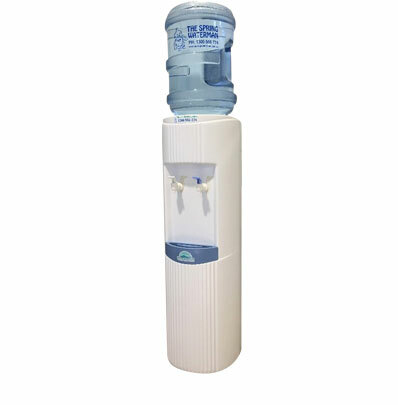 Convenient water dispenser for your home or office. First 3 x 15lt bottles FREE. 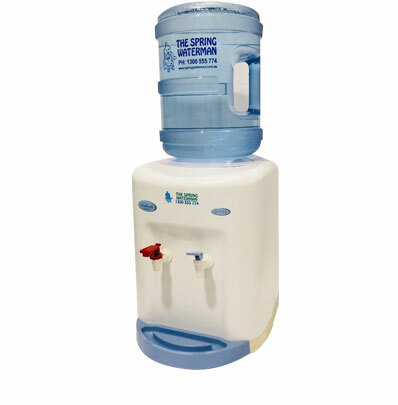 Office water cooler or spring water dispenser for your home. Stylish and modern look available as hot & cold or room temp & cold. Occupies minimal space on your counter top. 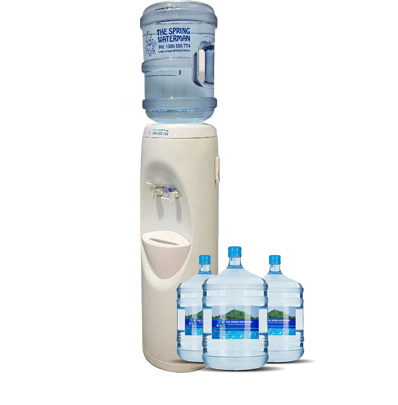 Our coolers provide a convenient and easy way for staff, clients and family to stay hydrated with pure drinking water. Taking up very little space on the floor or bench top, our coolers come with the option of room temp & cold or hot & cold. 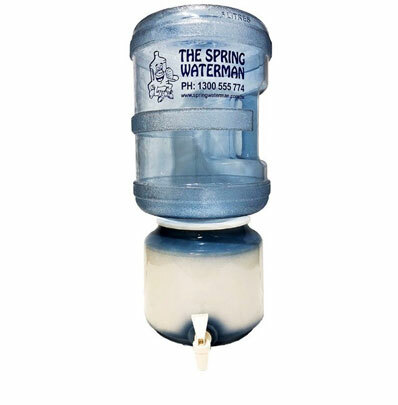 Cold delivers chilled water between 5°C and 10°C allowing you to always have a glass of chilled spring water on hand. 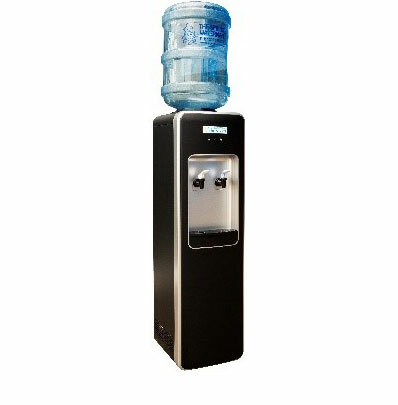 The hot feature delivers heated water between 85°C and 92°C perfect for grabbing a hot cup of tea or coffee on the go. 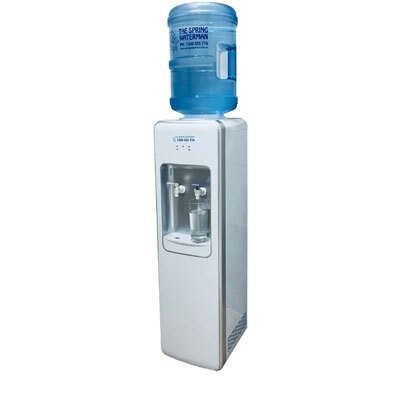 Installation and servicing of our coolers is included in our rental packages. 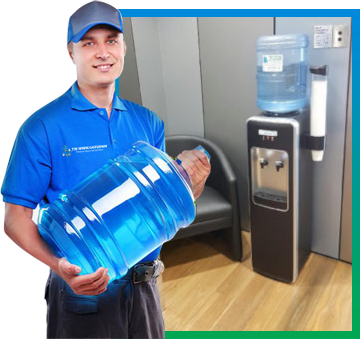 In the unlikely event of a break down or malfunctioning cooler, one of our Team will replace your cooler free of charge. For Multisite or bulk cooler requirements please contact our friendly team. Cooler prices are inclusive of GST.